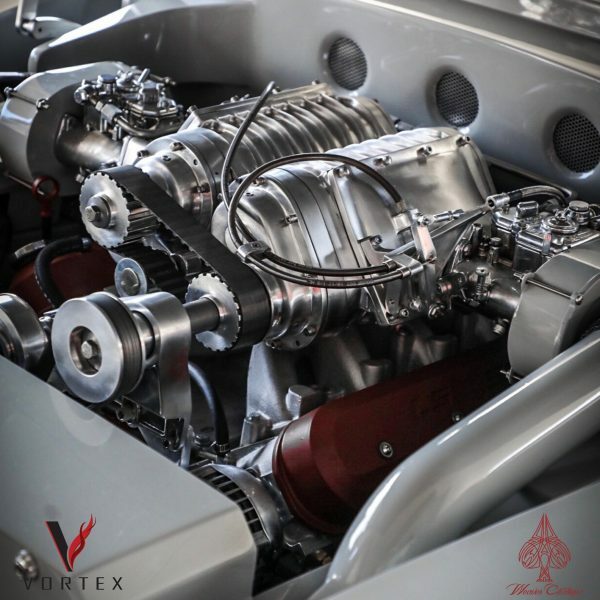 This 1953 Chevrolet Bel Air called “Vortex” was built by Weaver Customs in West Jordan, Utah. 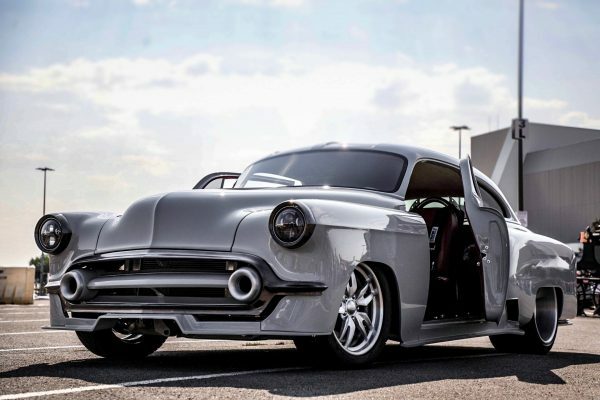 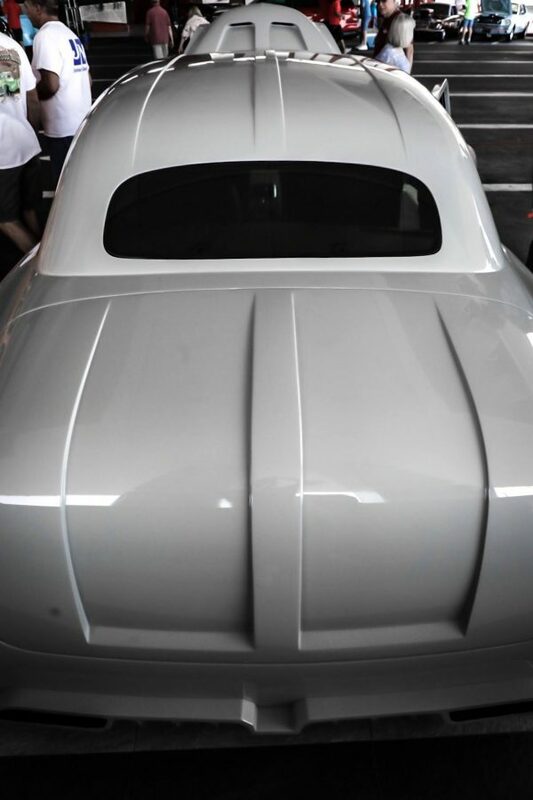 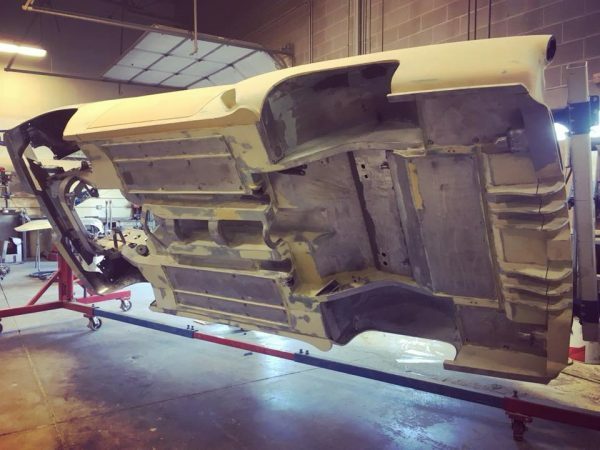 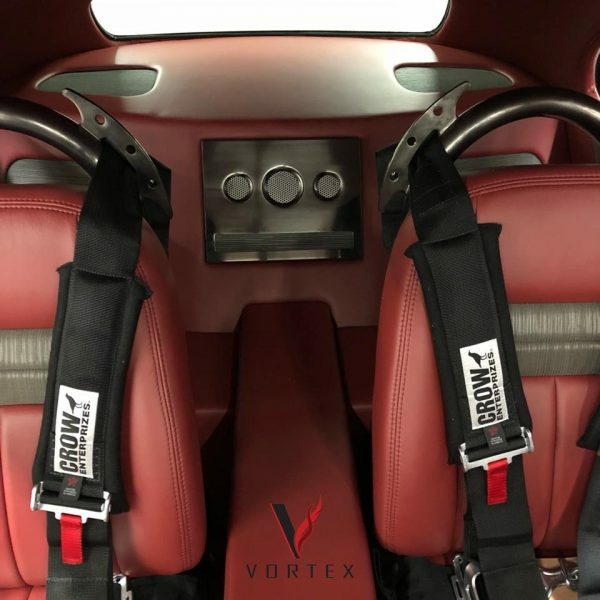 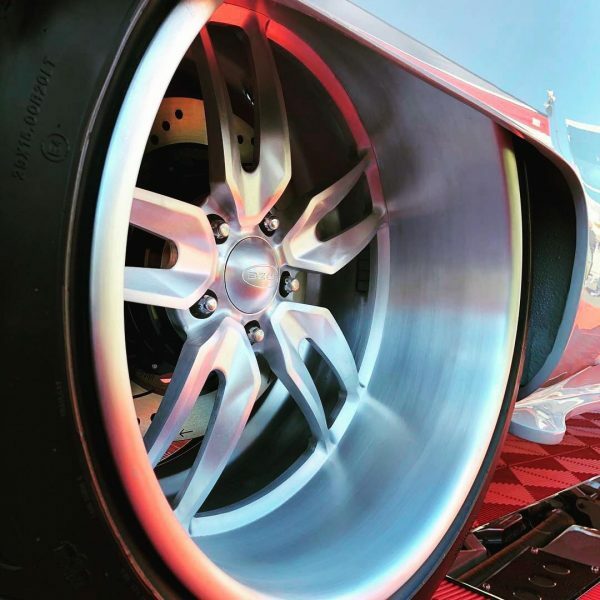 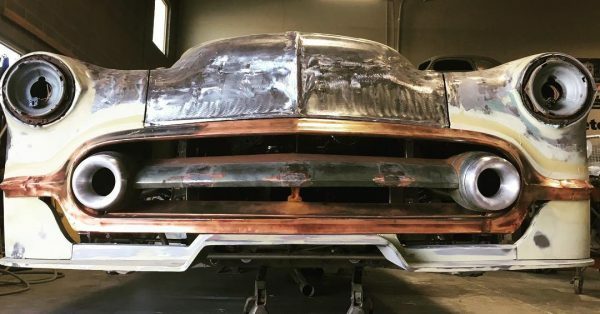 The body which has been chopped, channeled, and widened sits on an Art Morrison chassis and features suicide doors, section hood, leaned-back windshield, and custom valances. 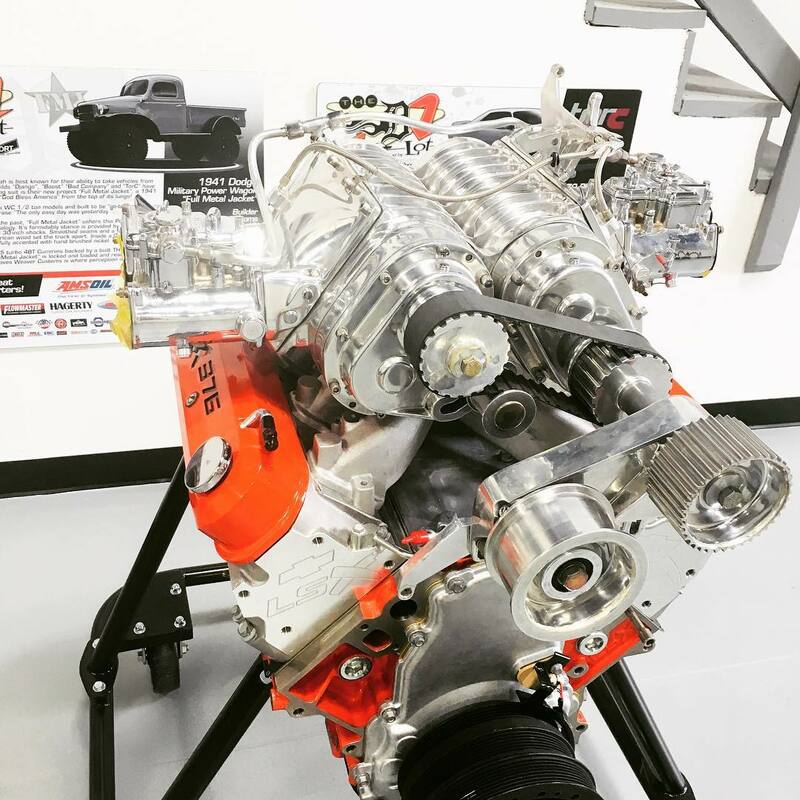 Power comes from a 6.2 L LSX376-B15 V8 with two Magnuson 122 superchargers sitting on top. 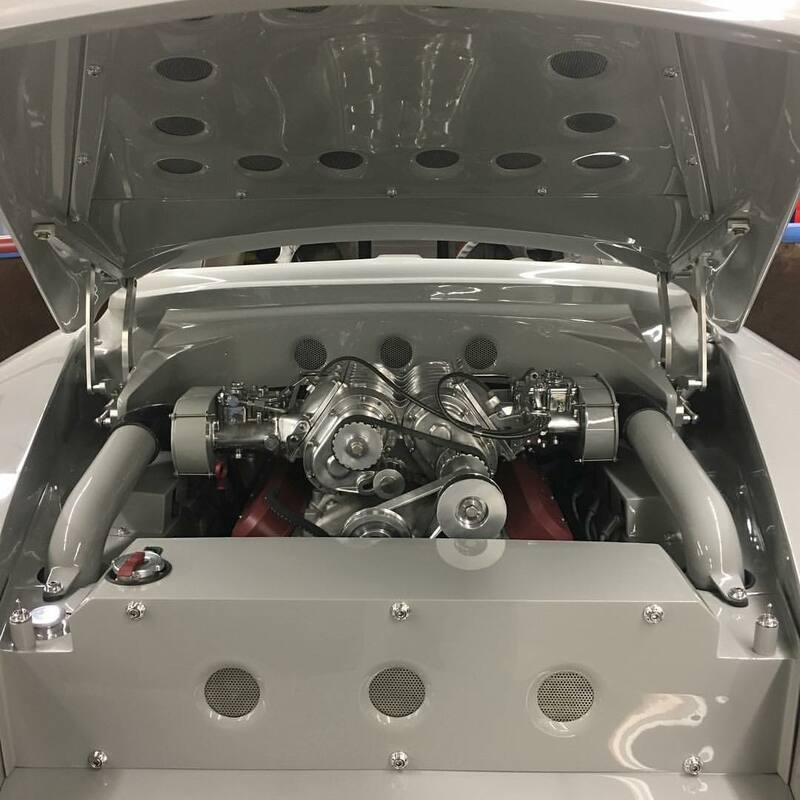 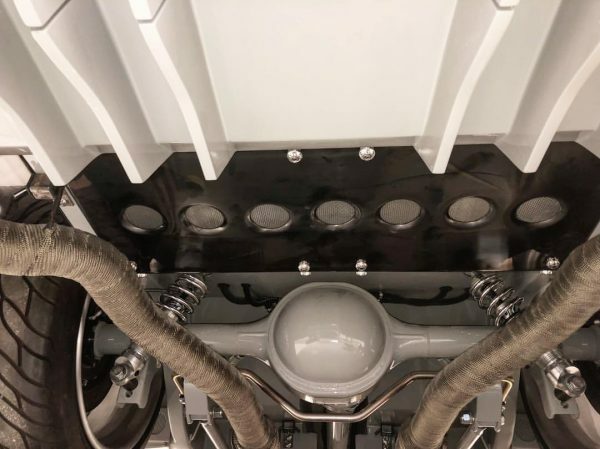 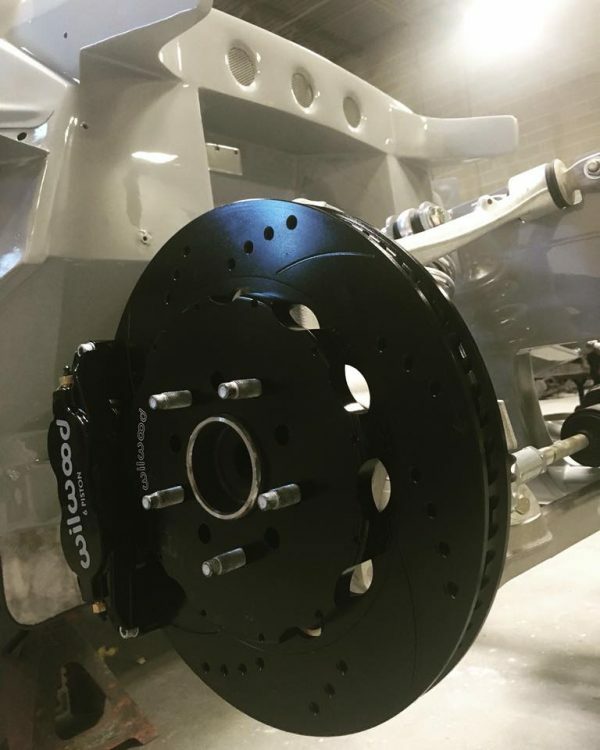 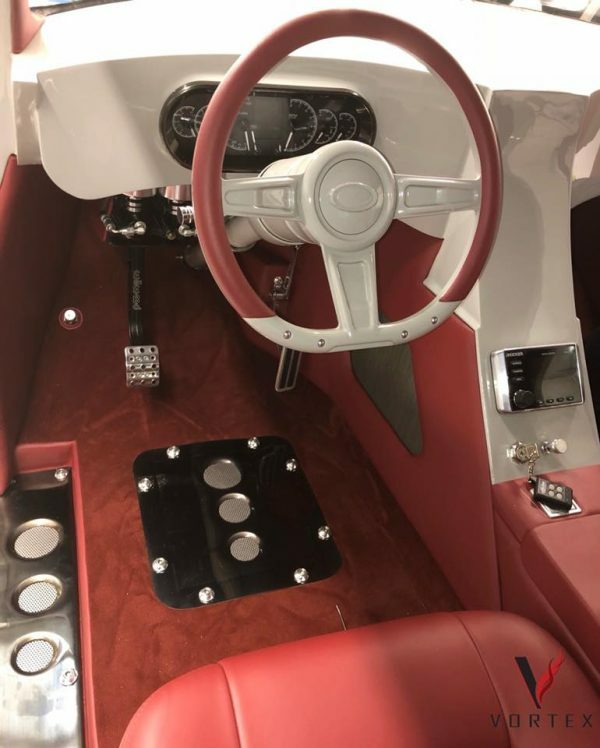 The drivetrain features a TH350 automatic transmission with 35000 stall converter connected to a Ford 9-inch with a Detroit locker and 4.11 gears.